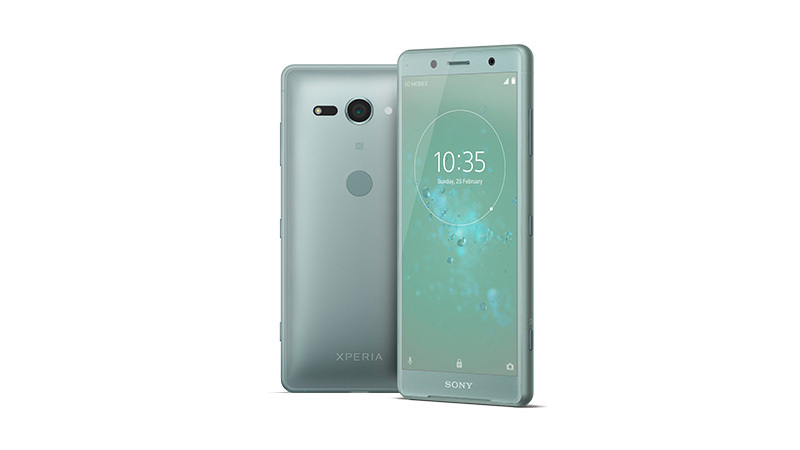 Having announced the first wave of its 2018 phones at the CES 2018, Sony was at it once again at the Mobile World Congress 2018, unveiling the Xperia XZ2 and XZ2 Compact. 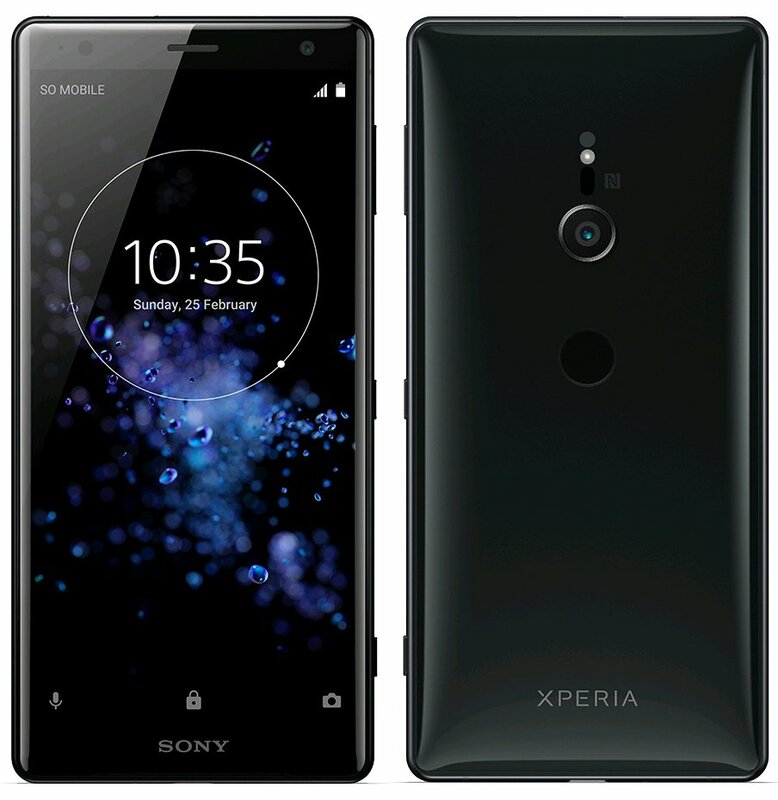 For a while, the wider consensus had been that Sony would unveil the Xperia XZ1 Premium at the event and announce the Xperia XZ2 and XZ2 Compact later in September at the IFA 2018. But the company is doing things a little different this time, differences that can further be seen on the much-changed designs of the XZ2 handsets. 153 x 72 x 6-11.1mm, 198 grams. 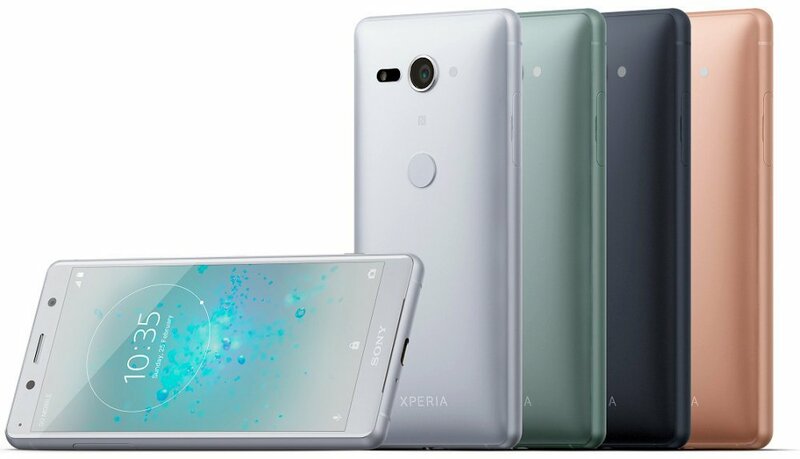 Unlike last year where fans had to wait for three months between the launch and availability of the Xperia XZ Premium, Sony has confirmed that the Xperia XZ2 phones will be available in March. Like always, the phones won’t be sold through any carriers in the U.S., unless Sony has other ideas. B&H Photo has put the two phones up for sale in the U.S., where the Xperia XZ2 can be yours for $799.99 while the Compact model goes for $649.99. Whether the American retailer is also including all of the goodies Sony promised at launch is still unclear, but do let us know if this is indeed the case via the comments section below. For years, Sony was stuck on the same design language for all of its smartphones, but due to the changing standards in the smartphone market and changing consumer demands, Sony had no choice but to give in. With the Xperia XZ2 and XZ2 Compact, you are getting a fundamentally new design featuring the latest 18:9 aspect ratio with a curved glass back that is designed to perfectly fit into your hand. 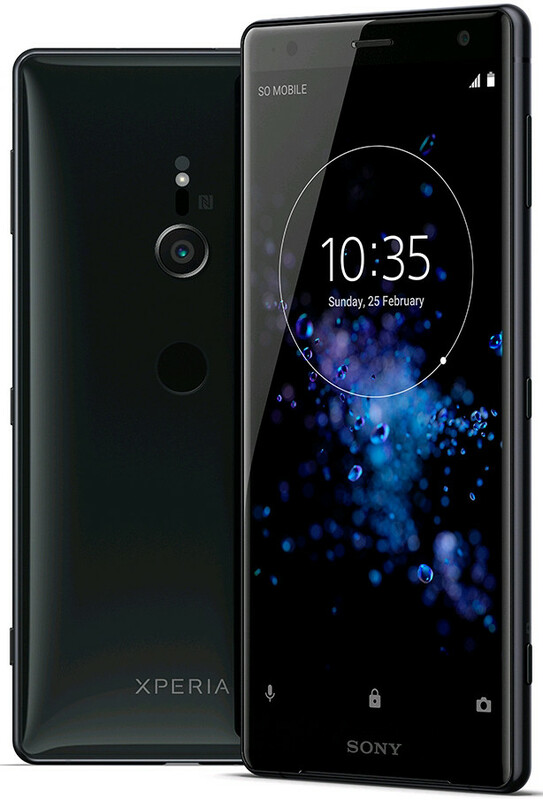 The Xperia XZ2 and XZ2 Compact have the fingerprint scanner taken around the back, which means those in the U.S. will for the first time get a working fingerprint scanner on a Sony flagship out of the box. Sony has also included some stunning colors: Liquid Silver, Liquid Black, Deep Green and Ash Pink. Sony was the first smartphone OEM to include a camera that can record slow-motion videos of up to 960fps. This was with the Xperia XZ Premium and it only managed to do so in HD (720p) resolution. Now that Samsung is doing the same, it was inevitable for Sony to up the game, which is why the Xperia XZ2 and XZ2 Compact are the only phones on the planet, at least for now, that can record full HD (1080p) slow-motion videos at 960fps. Xperia XZ2 and XZ2 Compact have a vibration motor that closely follows in the footsteps of Apple’s Taptic Engine. The devices will produce different vibrations depending on the notification in question. What’s better is the fact that you can further customize these vibrations into something that suits you. With the debut of last year’s Xperia XZ1, Sony also unveiled a feature that lets users create 3D models using the main camera. Well, with the Xperia XZ2 pair, this feature has found its way to the selfie camera as well, meaning you can now enjoy 3D selfies too. 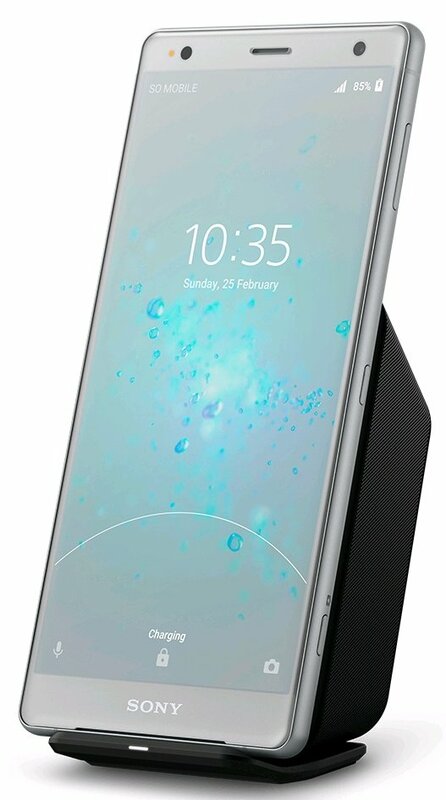 In addition to supporting Qualcomm’s Quick Charge fast charging technology, the Xperia XZ2 also comes with support for Qi wireless charging. Unfortunately, the XZ2 Compact misses out on this feature. 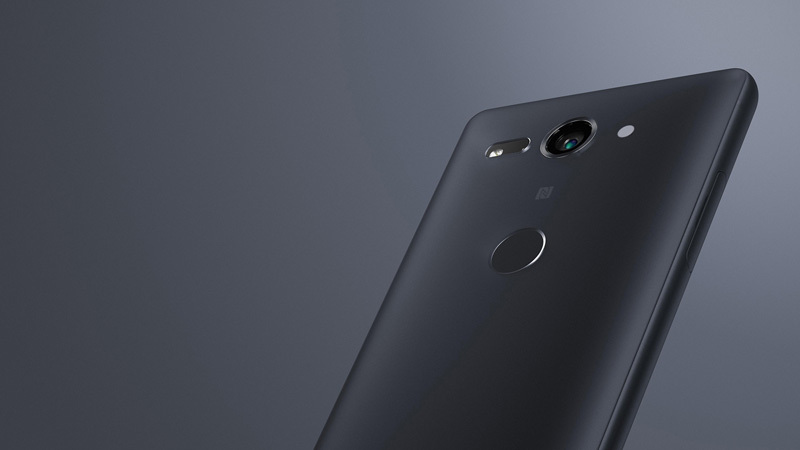 Thanks to the support for high-resolution audio thanks to features such as DAC and aptX HD codec coupled with the presence of dual stereo speakers, the Xperia XZ2 and XZ2 Compact deliver one of the best audio experiences on a smartphone, be it when watching a movie, listening to music or even when making calls on loudspeaker.